The stripped-down “Orange Skies” features a voice note Leah recorded on her phone in memory of a friend’s child who passed away. “When I’m gone, sing my song / Promise to remember me forever more,” she sings on the chilling and poetic closer. 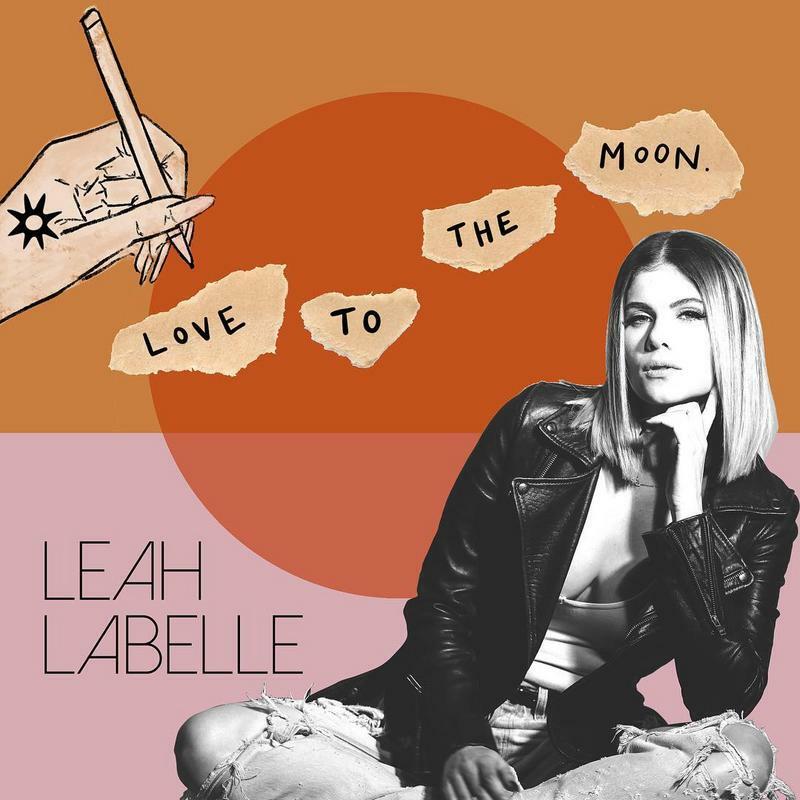 All of the collaborators donated their work to Love To The Moon and her friend JoJo has dedicated her social media accounts to Leah all week. “I really want you to get to know her like I did. Her music, her heart, her art,” said JoJo. “One of my favorite voices and energies I’ve ever had the pleasure of knowing. There will never be another LL.” I’ve also made a 10 minutes version of ‘Sun’ because of the beautiful bridge (See Below). Make sure to get the EP HERE and stream it below!